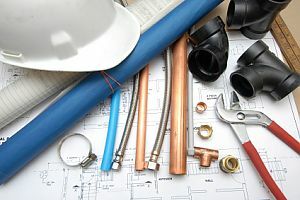 If you need a comprehensive plan for a new building or just want to update your kitchen or bathroom, we have the expertise to scope out a plan and ensure that everything is properly installed and meets your business needs. We offer design build, new construction, tenant improvement, plan check submittal and ADA retrofits. We take pride in staying on schedule and on budget. Ask us for references from the Boston area homeowners, builders and general contractors we have served over the last 20 years.